Blackcurrants and cat urine. Two things you probably wouldn’t expect to have a whole lot in common, if anything. 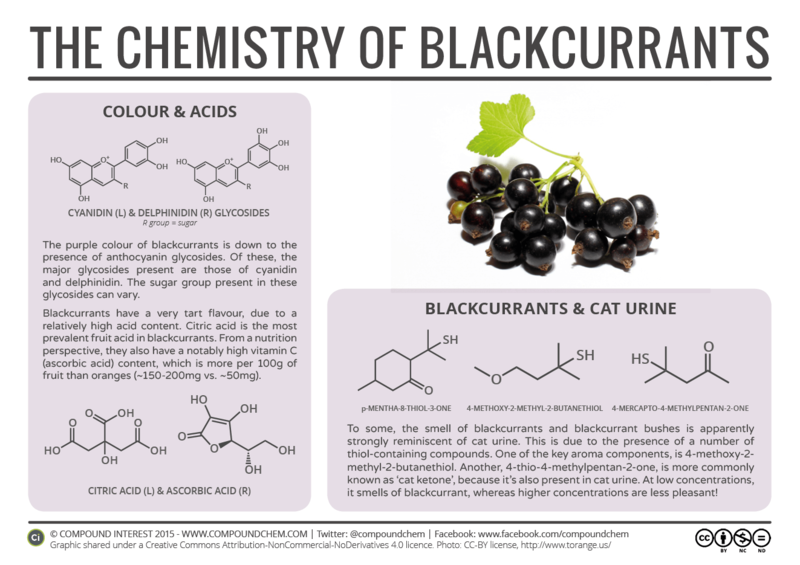 However, to some, blackcurrants and blackcurrant bushes can have a distinct smell of cat urine, and the chemistry behind this strange phenomenon reveals an unexpected link between our unlikely combination of protagonists. Before discussing blackcurrant chemistry, I’ll commence with an acknowledgement that, if you’re in North America, you might not have a great deal of familiarity with them. In the early 1900s, blackcurrant farming was banned in the United States, amid concern that their ability to carry and transmit white pine blister rust could damage the US logging industry. In 1966 the decision on whether to maintain the ban was passed on to individual states, but it’s still banned in a number of them today. The ban was only lifted in New York State in 2003, and whilst blackcurrants are perhaps making a bit of a comeback, they’re probably not as popular as they are in Europe. The dark purple colouration of blackcurrants is down to the presence of anthocyanin glycosides. If you’re a regular follower of the blog, you’ll probably be catching on to this one by now – the colour of a lot of fruits is a consequence of the presence of anthocyanins. In the case of blackcurrants, the major anthocyanin glycosides are those of cyanidin and delphinidin, both shown in the graphic. The flavour of blackcurrants is distinctly tart, so much so that they aren’t often eaten on their own, but instead used as a component of desserts, or to make syrups or jams. The tartness is contributed to by the presence of fruit acids. Despite citric acid’s name suggesting that it’s only found in citrus fruits, it’s found in a wide range of other fruits too – and blackcurrants are one of these. Another acid present is ascorbic acid. You probably know ascorbic acid by its more common name, vitamin C. We all know that fruits like oranges and lemons have high levels of vitamin C – we’ve discussed the role of lemons in preventing scurvy previously. What you might not have realised is that blackcurrants, too, have high levels – in fact, they can be up to four times higher than those in an orange on a per gram basis. 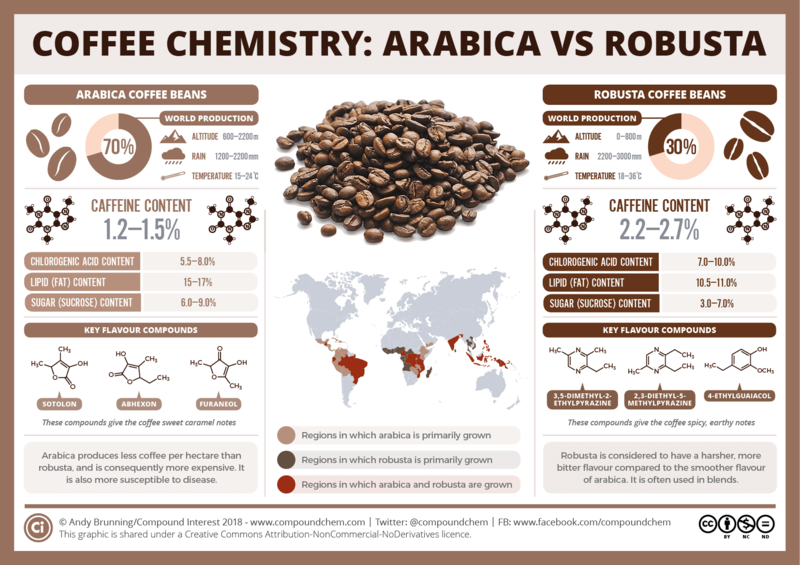 Now, all of that chemistry is interesting enough, but it pales into insignificance when it comes to our main feature – the link between blackcurrants and cat urine. I don’t make this connection myself, but apparently to some people, cat pee and blackcurrants is a readily made association. 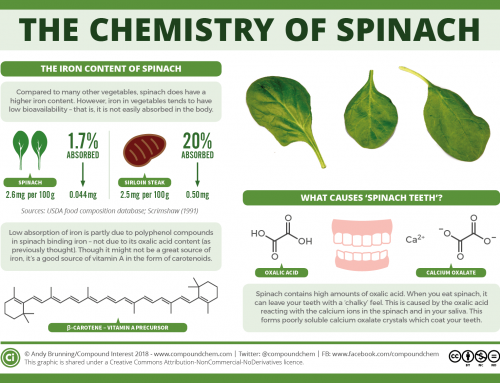 As it turns out, it isn’t just one of those weird ones, and there actually is a chemical explanation. Again, regular readers will probably know what’s coming here. Something smells bad/unusual? 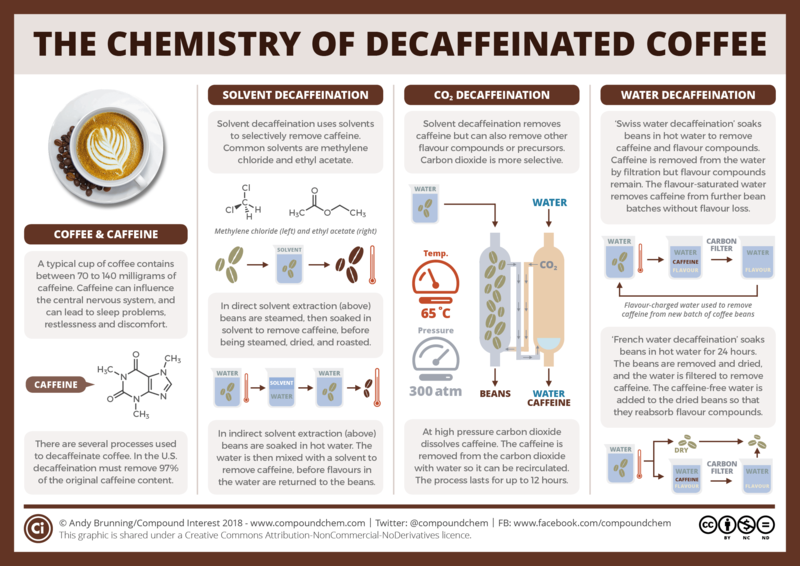 That’s right, it’s sulfur-containing compounds. In the case of the blackcurrant, it’s thiol containing compounds (those containing a –SH group) that produce the odd likeness to cat urine. Despite being present in pretty low concentrations, their odour thresholds are low enough for them to have an impact on the overall aroma of the blackcurrants. p-mentha-8-thiol-3-one and 4-methoxy-2-methyl-2-butanethiol are two key thiol compounds in blackcurrant that contribute to their aroma. However, the one we’re particularly interested in is 4-thio-4-methylpentan-2-one. This one has a slightly more user-friendly name: “cat ketone”. You’ve probably made the connection already, but yes, cat ketone, as well as being found in blackcurrants, is also found in cat urine. As it turns out, the smell of these thiol compounds is rather dependent on their concentrations; at low levels, they have a pleasant blackcurrant odour, but this becomes distinctly more feline at higher concentrations. 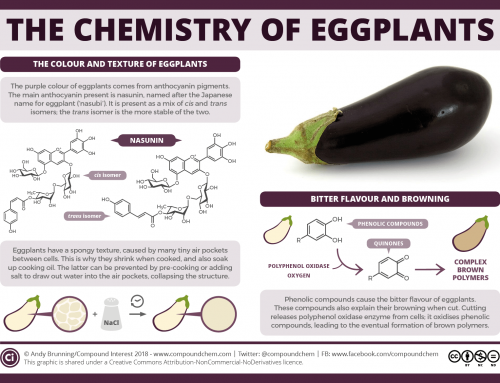 So, whilst this doesn’t really explain why some people pick up on this and others don’t, if you are one of those people who find blackcurrants smell a bit catty, at least you can rest easy knowing there’s a chemical explanation. Or feel uncomfortable knowing that it actually is a chemical also found in cat urine that’s causing you to experience that smell. Whichever. 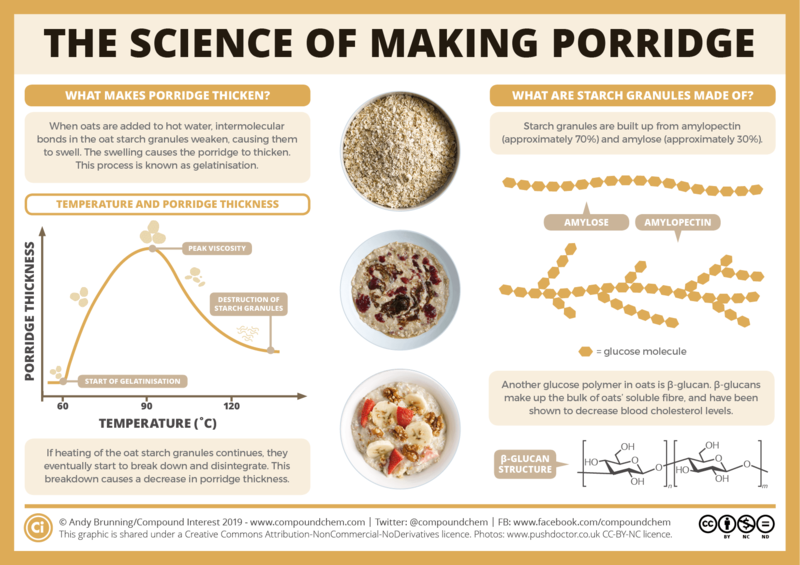 Want more food chemistry? Check out the upcoming Compound Interest book, “Why does asparagus make your pee smell?”, available to pre-order now.